Content audits may seem tedious, but they are necessary for keeping your SEO and marketing efforts healthy and moving in the right direction. While you may consider content audits to be arduous and time-consuming, they can be completed in just a few hours by following certain steps. This will help you come up with a strategy for refreshing and writing content going forward! As you go through the information in your Analytics and Search Console accounts, determine what the most important metrics are for measuring your business goals. This can include total traffic, conversions, shares, and referrals. This can change depending on the audit and your evolving goals. As you examine your content, take note of some specific details of each piece, including URL, type of post and key metrics. If you don’t have time to go through each blog post, there are several tools available online that will be able to quickly crawl your site for you, earmarking trends in your older content and metadata. After gathering the necessary information, look for commonalities and trends in your findings. Have you written about one topic more than others? Does a certain type of post consistently perform higher than others, especially based on your key metrics? After looking at your findings, you should also be able to see which content performs best in search results, as well as the type of search traffic the piece attracts. If you have an idea of what your upcoming business goals are, grade each piece on a rubric to determine the best quality and performance. This may be easier to do if your key metrics are based on solid numbers. After deciding what works from your previous strategy, create a plan to use your findings in your ongoing content strategy. If you noticed pieces from previous audits underperforming, take this opportunity to rewrite them with fresh, new content, noting any changes in the industry or in practices. 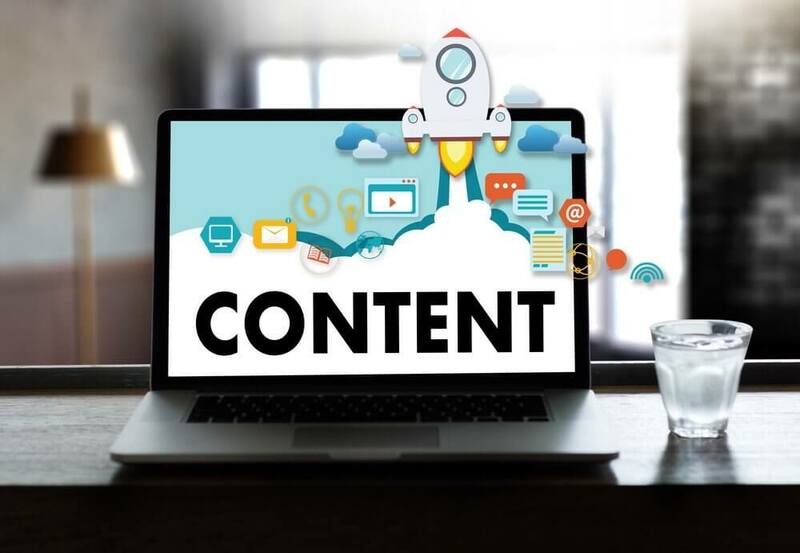 Take well-performing content and continue to promote it through your social media channels, internal links in your content and through your online ads. But What If My Content is So-So? If you have content in the middle of your scale, you can determine what to rewrite and what to leave be by reading them over and seeing where there is outdated information. After you’re done with your audit, there are only a few more weeks until you should perform your next assessment to make sure your site is performing as well as it should.